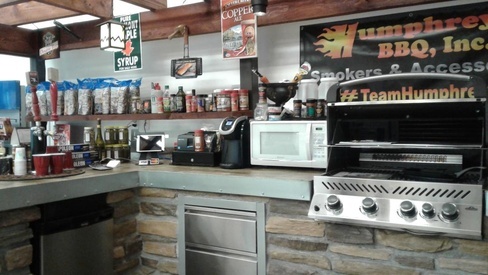 Stop by and check out our outdoor kitchen at the store! 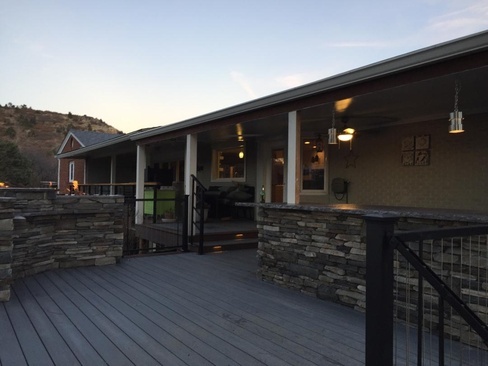 We do everything from planning to installation! 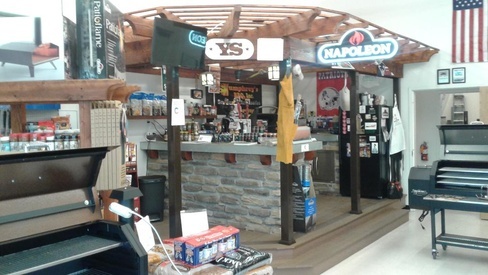 Click Here to check out Napoleon's OASIS Series of appliances! 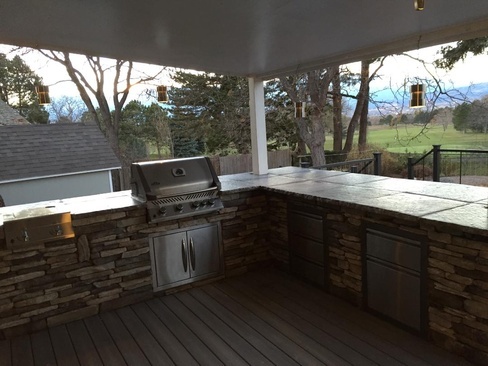 The Colorado Springs Grill Store can help you design and install the outdoor kitchen of your dreams! 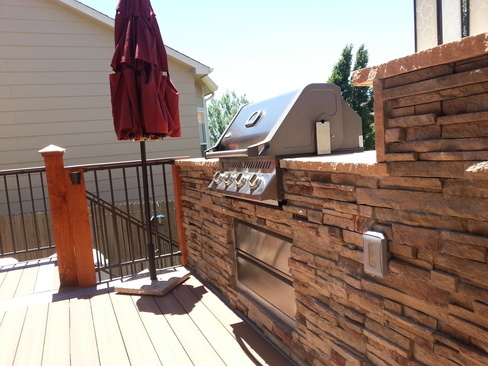 We use Napoleon's Built-in cabinets and grill heads that come with a best in class warranty! 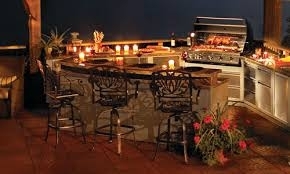 Napoleons OASIS series is a great way to get get your outdoor kitchen started and add on later!